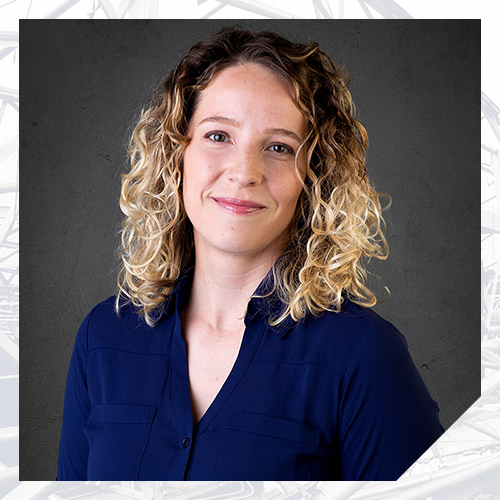 Ms. Talbott has evaluated, analyzed, and designed hundreds of structural systems, including commercial and residential buildings, bridges, and power plant facilities. She has evaluated structures for damages associated with hail, wind, fires, tornadoes, earthquakes, and hurricanes. Ms. Talbott has also evaluated and analyzed structures affected by moisture intrusion, vehicle impact, and collapse. Ms. Talbott began her career in forensic engineering while in graduate school. Following the completion of her master’s degree, she left forensics to design and retrofit buildings and other facilities as a structural engineer in the power plant industry. She spent two years in Taiwan, working on-site at a nuclear power plant, performing extensive design and rehabilitation work. After four years of structural design, Ms. Talbott returned to explore her passion for forensics.